WEROW announced as the media partner to the British Rowing Championships Series. 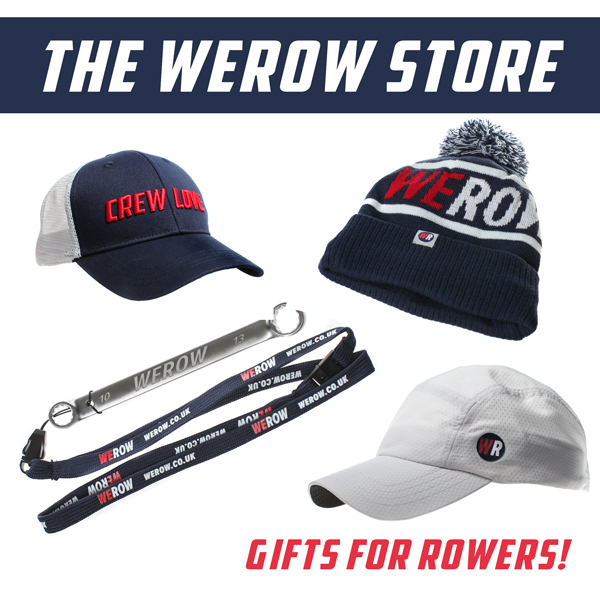 British Rowing is pleased to announce a new media partnership with WEROW. 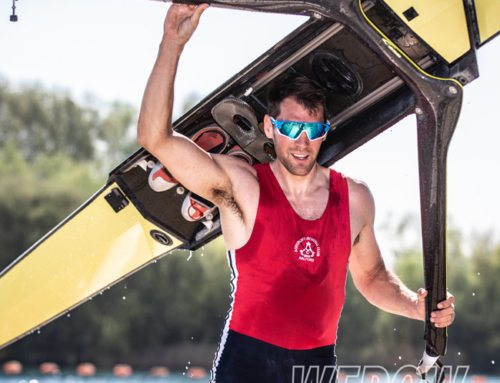 WEROW will be the official media partner to the British Rowing Championships providing an exclusive photo service for competitors at the events. 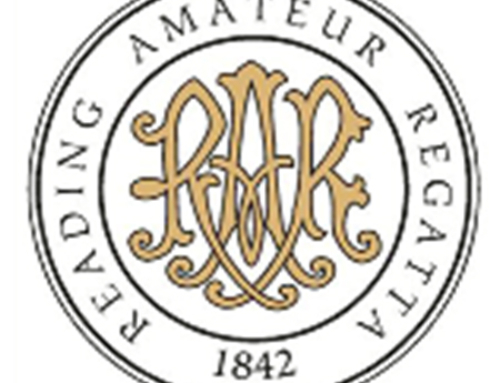 For all the events in 2018 – British Rowing Masters Championships, Junior Championships, Sculling Festival, Offshore Championships, Senior Championships and Indoor Championships – WEROW will provide a service for competitors to purchase photos on the day, at the event, as well as online. 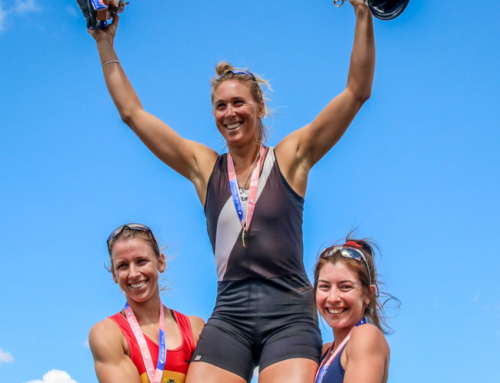 WEROW has quickly built a strong reputation for taking striking images of rowers at regattas and head races, across the country. 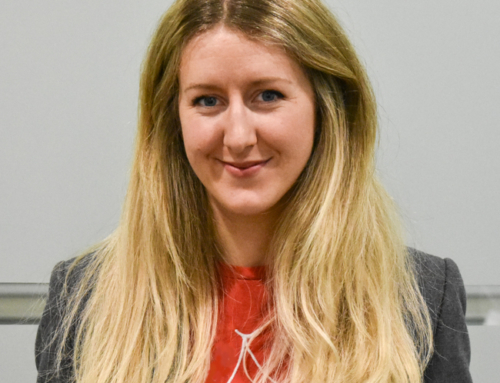 This new partnership means that competitors at the British Rowing Championships will be able to take home images from the event as well as download copies for sharing on social media or home printing and order a variety of print formats online. Photos from each of the British Rowing Championship events will be available for competitors to buy at the WEROW tent during the events, as well as online at werow.co.uk.